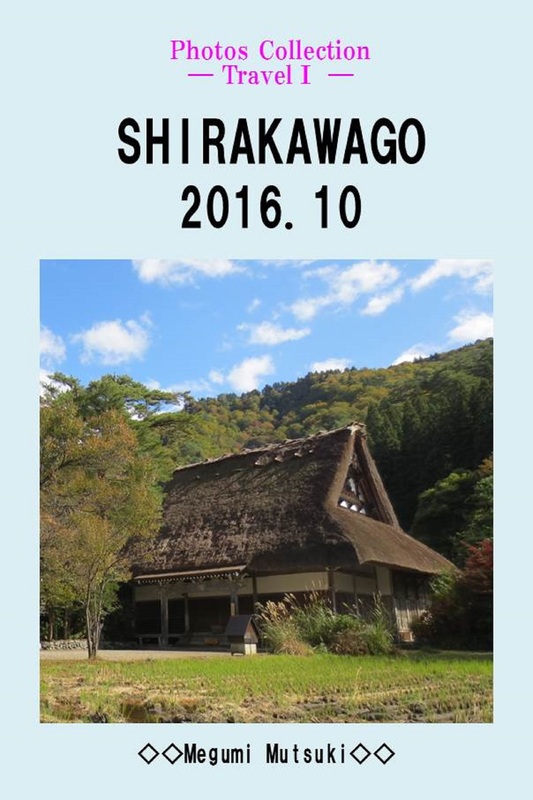 I've just published a photographic inventory of SHIRAKAWAGO. Thanks indeed for everybody that may have been involved. 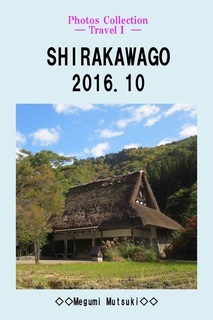 Thanks to The Shirakawago Sightseeing Association, The Nagase House, The Hakusan Forest Road Gifu Management Office, The Japanese-style confectionery store MIZUMA and The Copyright Research & Information Center for welcoming me with warm hospitality and a lot of important information.